We are accepting applications on October 1st for the 2017 class of volunteers. If you are interested, please attend our Open House informational meeting on Thursday, October 13, 2016. 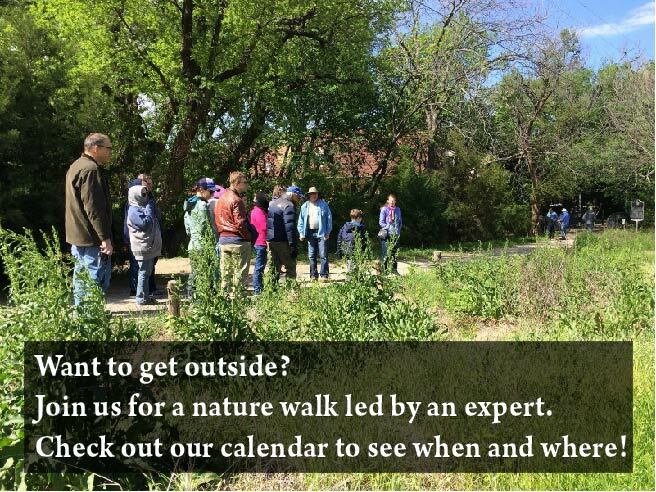 We will have a program, showcase North Texas Master Naturalist projects and activities, and answer any questions you may have. It is not necessary to RSVP.